We do our best to keep the website list up to date. If you are looking for a particular scotch, please feel free to contact us at info@macleodsbalalrd.com to make sure we have it in house! Difficult to generalize, Highland whiskies will range from dry to sweet with some offering up hints of peat and smoke. Lowland whiskies tend to be soft and light in character. They often display very malty, grassy characteristics and subtle delicate aromas. Much like the Highland single malts, whiskies from the various Islands can run from smoky/peaty to those with light fragrance. Whiskies from the town tend to have a little peat and salt to them, and are generally medium to full bodied. 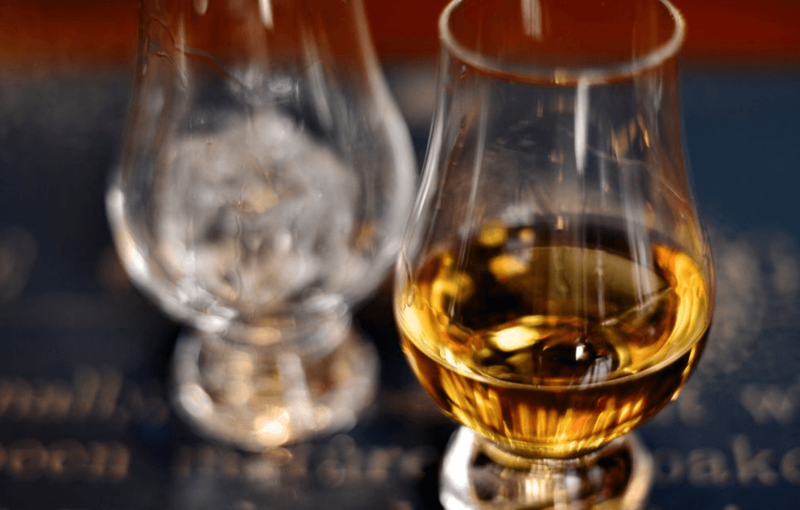 Four whiskies that showcase the range of the Highland Single malts. Three of our finest single malts. A treat for the connoisseur. We do our best to keep the website list up to date. If you are looking for a particular scotch, please feel free to contact us at info@macleodsballard.com to make sure we have it in house! We do our best to keep the website list up to date. Fish pricing is subject to change and availability.